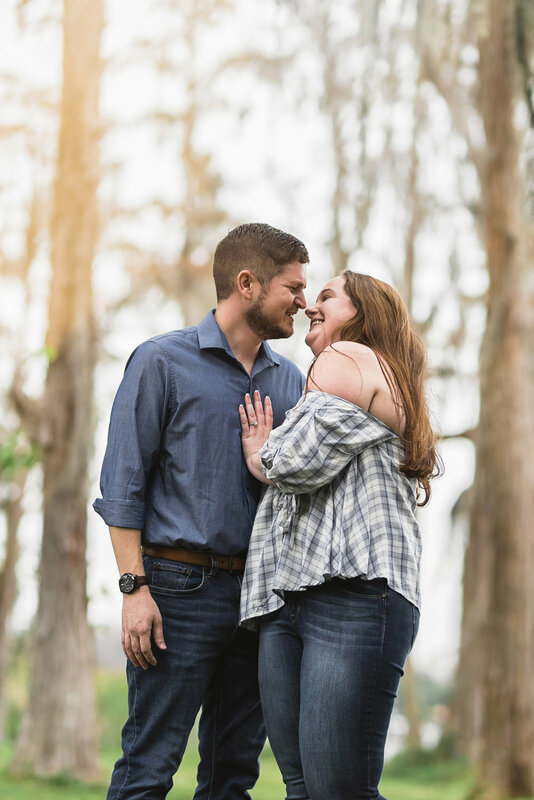 Marissa and Nathan’s engagement session was the perfect follow-up to our previous cozy in-home session with our couple Rachael and Donnie. It was another beautiful demonstration of how to utilize what’s in your own backyard— literally— to still capture magical moments between you and your sweetheart. 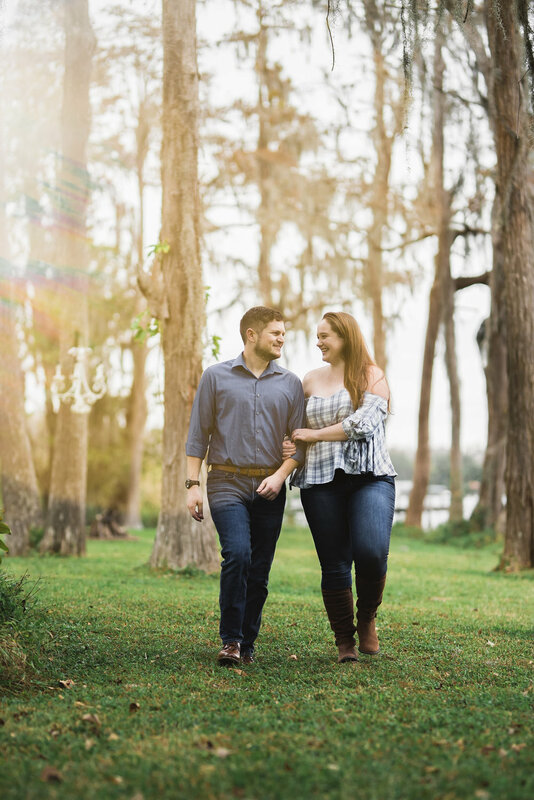 For their engagement session location Marissa and Nathan chose a family member’s lakeside property, which provided a variety of lush greenery and several quaint lake house elements. 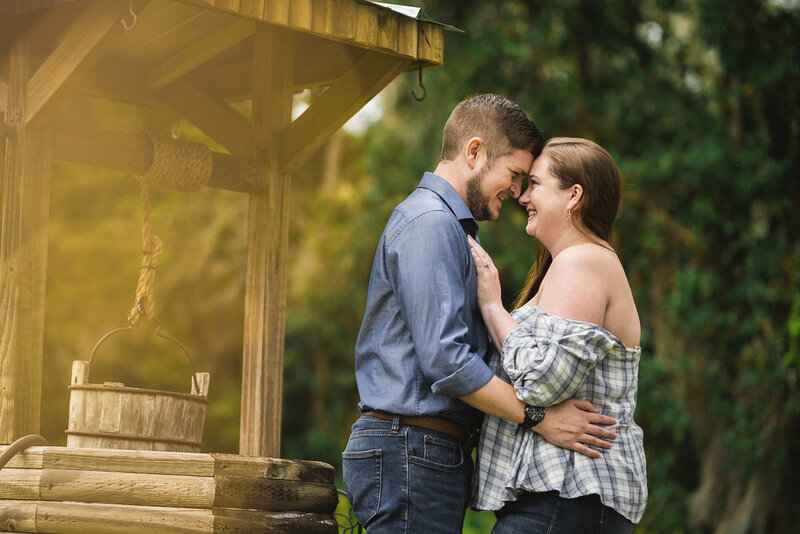 During their session we were able to incorporate a weather-worn dock, a whimsical chandelier amidst some shoreline trees, and an old fashioned stone brick well (complete with wooden bucket), all located on one intimate plot of land. 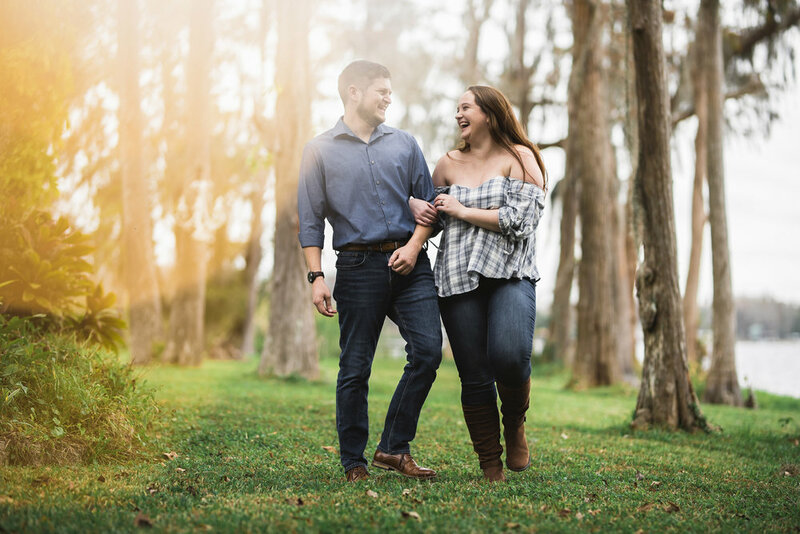 Not only were our couple’s images loaded with character, they were all the more special due to the personal nature of the location. When all of these elements come together, the results are sure to be some truly unique shots unlike anyone else’s; because no one’s love will look exactly alike. And no one’s love should have to.